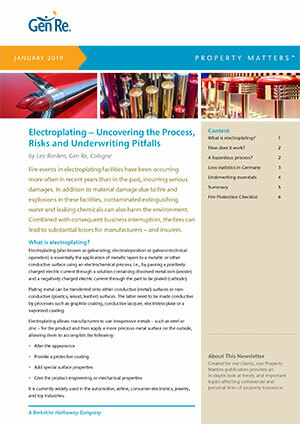 Fires in electroplating facilities have been occurring more frequently in recent years, leading to substantial losses for manufacturers and insurers. 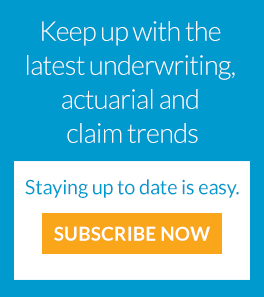 We uncover the processes, risks and underwriting pitfalls behind this underestimated exposure. 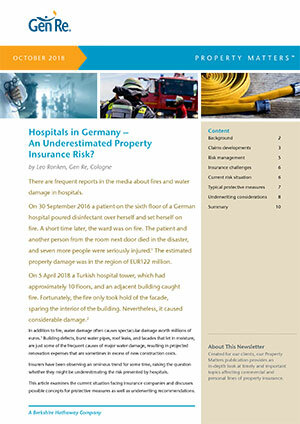 In addition to fire, water often causes spectacular damage worth millions of euros. Insurers have been observing an ominous trend for some time, raising the question whether insurers might be underestimating the risk presented by hospitals.